JPI Healthcare Solutions is an x-ray imaging solutions provider offering conventional and digital imaging solutions designed to fit your practice needs. Of particular benefit is their advanced full-field AED (Automatic Exposure Detection) which uses the entire sensor array to trigger the acquisition process. The 14” x 17 ExamvueDRCw wireless cassette-sized detector easily fits into standard bucky tray cabinets for upgrading a film or CR system to a flat panel DR system. Lightweight, slim design with an award winning built-in foldable handle, rubber insulated frame and high strength aluminum-alloy case ensure safe and convenient operation and moves. F2AED® eliminates wiring to the generator. 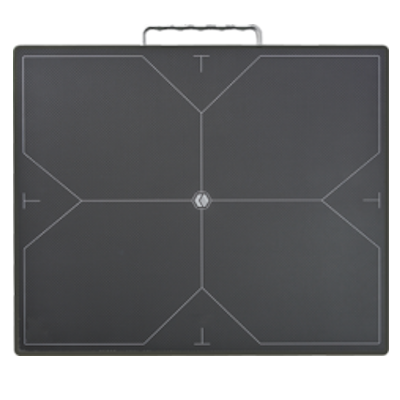 The 14” x 17″ExamvueDRC tethered cassette-sized detector easily fits into standard bucky tray cabinets for upgrading a film or CR system to a flat panel DR system. Lightweight, slim design with an award winning built-in foldable handle, rubber insulated frame and high strength aluminum-alloy case ensure safe and convenient operation and moves. F2AED® eliminates wiring to the generator. The ExamvueDR 17×17 Wireless detector is the only detector of its kind. Its long battery life, high speed data transmission (and light weight) will allow productivity and versatility. Data Transfer Time: Less than 1sec. A single, unified software for all of our Flat Panel digital systems, ExamVueDR is designed from the ground up to maximize your office workflow. 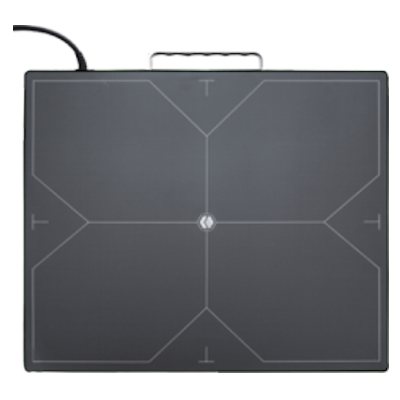 Usable as a stand alone station for the small office or for sending images to a larger PACS, the ExamVueDR includes everything needed for x-ray acquisition and viewing, including DICOM Worklist and Image Stitching. ExamVue is JPI Healthcare designed software for the acquisition, processing and viewing of Digitally acquired images. ExamVue comes complete with functions most competitors charge extra for as “options”, including DICOM Modality Worklist and Image Stitching. Designing and owning the ExamVue software allows JPI Healthcare to provide better technical support to our customers and keep purchasing costs down. 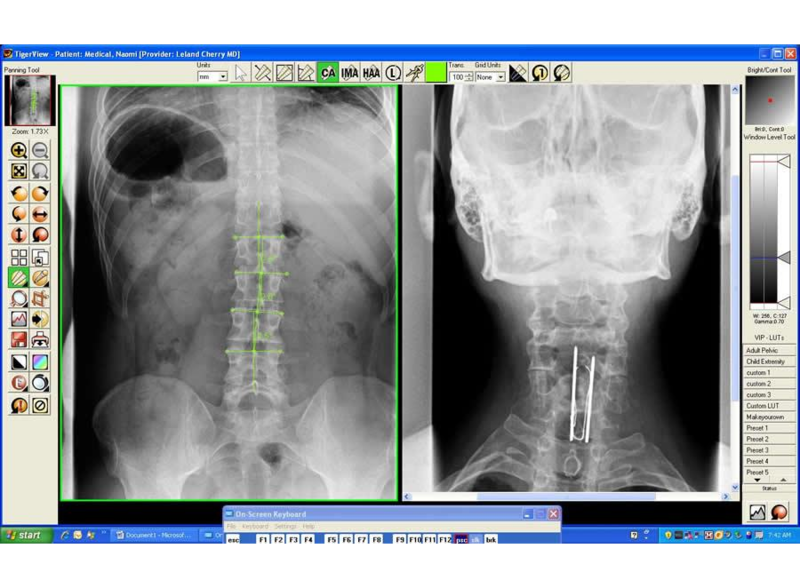 ExamVue DR is a software for the acquisition, processing, storagge and viewing of digital x-ray images. ExamVue DR is indicated for use in general radiology, specialist radiology including podiatry, orthopedic and other specialties, and in mobile x-ray applications. ExamVue DR is not for use in mammography. Developed by JPI with user-friendly design, simple and fast workflow, and convenient diagnosis function. JPI’s ExamVue PACS is the viewing solution for the small clinic. 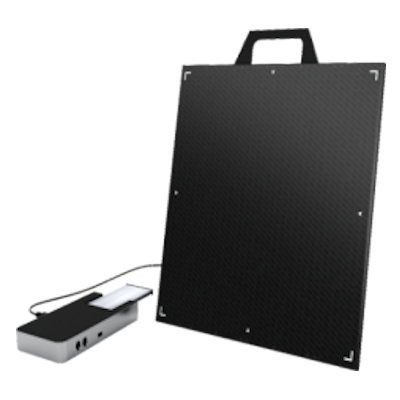 With up to 10 viewers, it can be quickly and easily installed throughout your office; both to display images for patients, or perform your own diagnoses in your office. Features include easy image importation, image stitching, comparisons, and specialized ortho/chiro and veterinary versions with specialized tools like Cobb Angle, VHS, Ilium analysis, and many more.